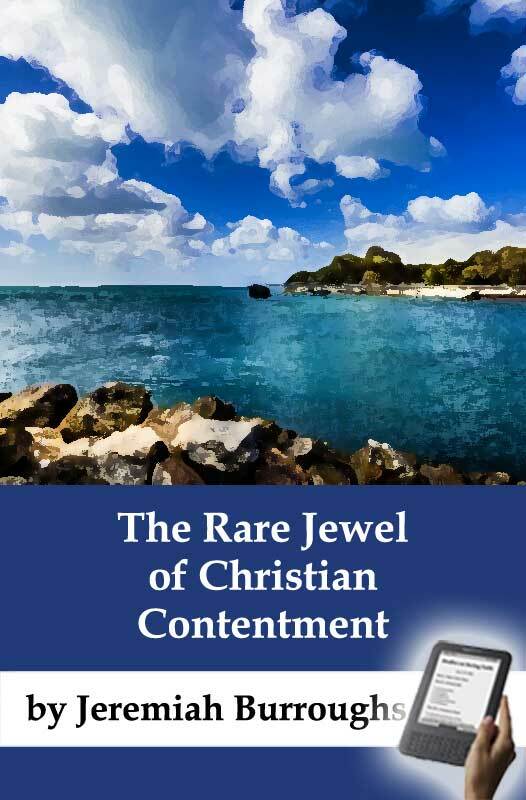 Christian contentment is that sweet, inward, quiet, gracious frame of spirit, which freely submits to and delights in God's wise and fatherly disposal in every condition. When [the saints] perform actions to God, then the soul says: 'Oh! that I could do what pleases God!' When they come to suffer any cross: 'Oh, that what God does might please me!' I labour to do what pleases God, and I labour that what God does shall please me: here is a Christian indeed, who shall endeavour both these. It is but one side of a Christian to endeavour to do what pleases God; you must as well endeavour to be pleased with what God does, and so you will come to be a complete Christian when you can do both, and that is the first thing in the excellence of this grace of contentment.Now this is a mystery to a carnal heart. They can see no such thing; perhaps they think God loves them when he prospers them and makes them rich, but they think God loves them not when he afflicts them. That is a mystery, but grace instructs men in that mystery, grace enables men to see love in the very frown of God's face, and so come to receive contentment. A godly man in the midst of the waves and storms that he meets with can see the glory of heaven before him and so contents himself. One drop of the sweetness of heaven is enough to take away all the sourness and bitterness of all the afflictions in the world. We know that one drop of sourness, or one drop of gall will make bitter a great deal of it; but if you put a spoonful of gall into a cup of sugar, it will embitter that. Now it is otherwise in heaven: one drop of sweetness will sweeten a great deal of sour affliction, but a great deal of sourness and gall will not embitter a soul who sees the glory of heaven that is to come.My brethren, the reason why you have not got contentment in the things of the world is not because you have not got enough of them-that is not the reason-but the reason is, because they are not things proportionable to that immortal soul of yours that is capable of God himself. Oh, that we could but convince men and women that murmuring spirit is a greater evil than any affliction, whatever the affliction! Now I say that a heart that has no grace, and is not instructed in this mystery of contentment, knows of no way to get contentment, but to have his possessions raised up to his desires; but the Christian has another way to contentment, that is, he can bring his desires down to his possessions, and so he attains his contentment....The world is infinitely deceived in thinking that contentment lies in having more than we already have. Here lies the bottom and root of all contentment, when there is an evenness and proportion between our hearts and our circumstances. That is why many godly men who are in low position live more sweet and comfortable lives than those who are richer. I find a sufficiency of satisfaction in my own heart, through the grace of Christ that is in me. Though I have not outward comforts and worldly conveniences to supply my necessities, yet I have a sufficient portion between Christ and my soul abundantly to satisfy me in every condition.